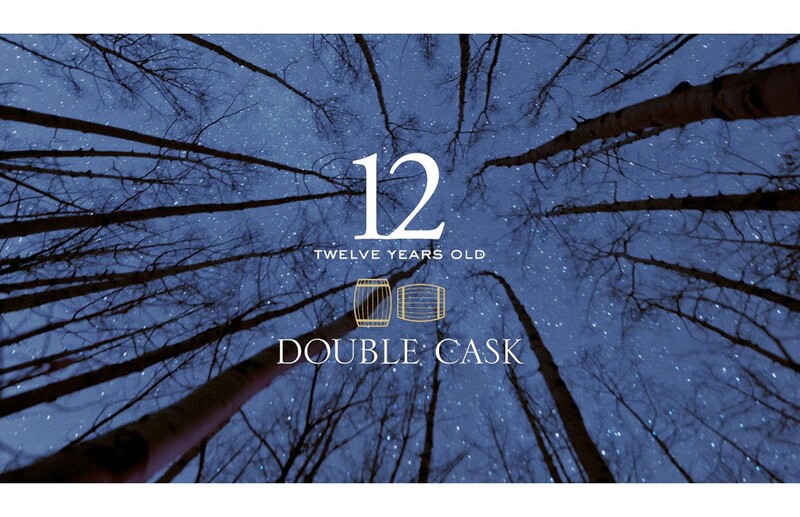 The Macallan Double Cask 12 Years Old is 100% sherry-seasoned and 100% natural color, in keeping with The Macallan's tradition, yet unique in the fact that it is defined by the unmistakeable prominence of an American oak style. The Macallan brings new oak from America across thousands of miles to Spain, where casks are crafted and sherry-seasoned before traveling to the distillery in Speyside, where they are filled and matured for at least 12 years. These whiskies are then harmoniously united with those aged for at least 12 years in exceptional sherry-seasoned European oak casks.